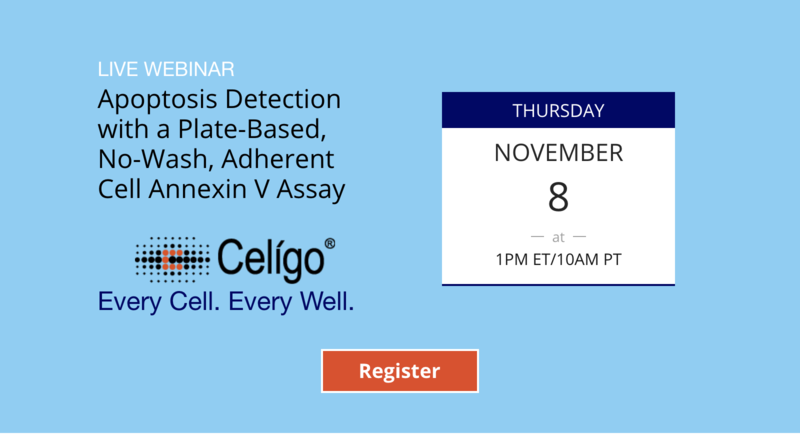 This webinar presents information specifically developed for breweries and reviews various detection methods – both traditional methods and the Cellometer image cytometry methods, to see advantages/disadvantages of each. This webinar reviews yeast viability, and specifically addresses challenges that arise when working with complex or messy samples. 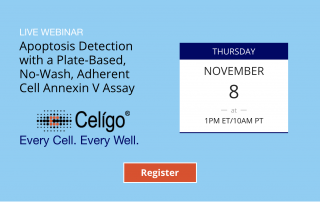 Nexcelom hosts free, live monthly training webinars for our Cellometer instruments. 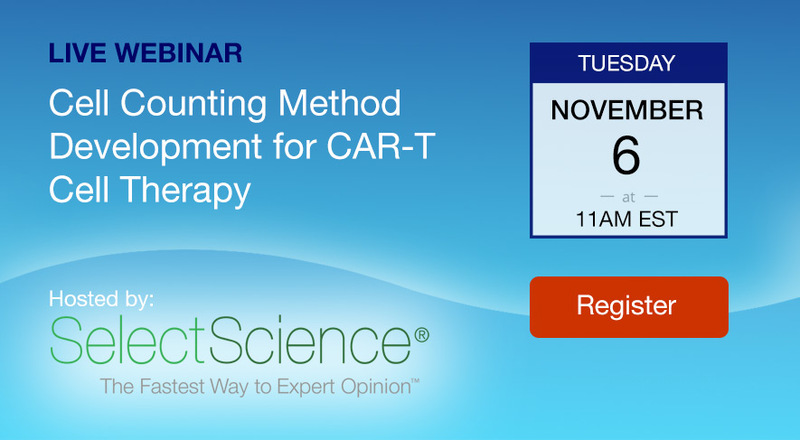 Our webinars cover a variety of instruments, cell types and applications. We have taken our recorded webinars and added them to our YouTube channel! We've created a playlist entitled "Cellometer Training Webinars" and the list will continue to grow as we release more. 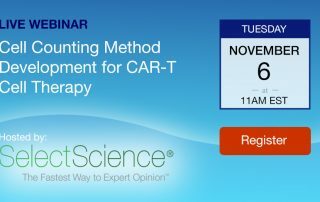 This is a great resource for you and new lab team members to get additional training on your Cellometer instrument. We host new training webinars each month, so revisit our YouTube channel from time to time to see new content as it's produced and added.